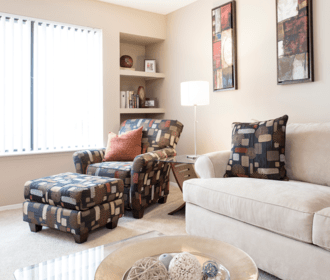 Upscale apartment living in the heart of Novi. 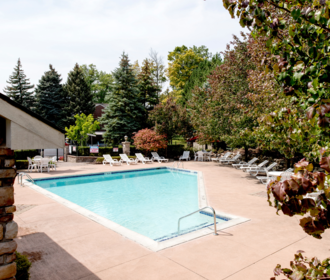 The Heights offers 1- and 2-bedroom upscale apartments in the heart of Novi. This desirable community is minutes from the outstanding shopping, entertainment and medical facilities along the Haggerty Road corridor with direct access to I-275. 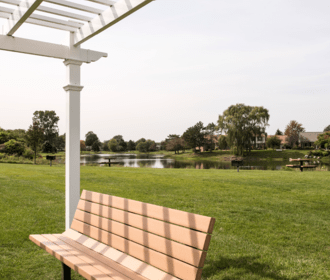 The boulevard entrance opens to beautifully landscaped grounds and a picturesque pond and picnic area. The impressive clubhouse includes a fitness center, tennis facilities and a resort style pool and sun deck. All residences feature private entrances, full-size washer/dryer, attached patio or balcony and cathedral ceilings in second floor homes.